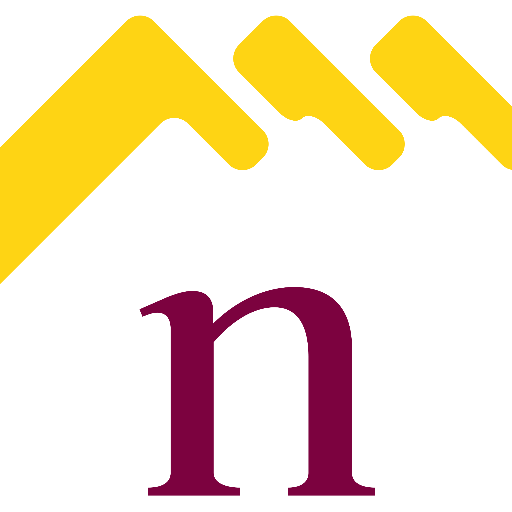 It is important to work out what type of landlord you want to be in Northampton, a conventional residential landlord or a landlord who wants more of a challenge with HMO properties. Either way it is always essential to do your research. This well presented one bedroom top floor apartment is situated in the heart of Northampton within easy reach to the town centre with its plethora of amenities including shops, restaurants and museums. The local train station is a short distance away with transport links throughout the country. The apartment boasts many extra features including allocated parking, entry phone system, spot lights, integrated sound system throughout and communal satellite for media services. The accommodation is immaculately presented with a open plan kitchen and lounge/dining area. This area is divided by the breakfast bar with under lighting and views over Northampton from the Lounge window. The double bedroom has mood lighting and the bathroom contains a three piece suite including a bath with a shower over. Further benefits include double glazing throughout and loft access bringing together an ideal first time buy or investment. You could be looking at a decent 6% yield on this property, not for those landlords looking to invest in an HMO but still a good investment.